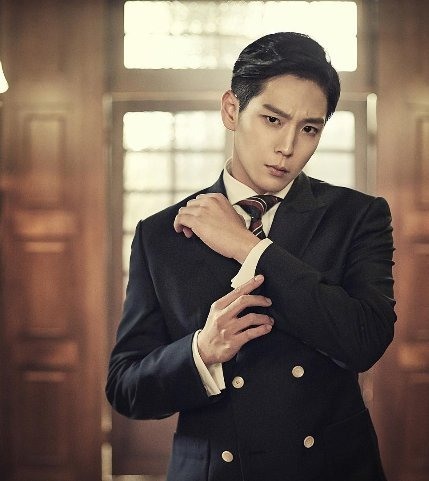 Police are investigating B.A.P member Himchan for allegedly abusing a woman. Namyangju Police Station said Sunday that the singer was recently accused of abusing a 20-something woman at a pension while they were on vacation together last month. According to the woman, who filed a police report, there were three women including herself and three men including the singer at the pension. There were reportedly no other members of the boy band at the pension. Himchan has denied the accusation, according to police. “Since neither side is budging from their positions, we can’t say much about the incident,” a police official said. Police plan to send the case to the prosecutor’s office. Himchan debuted as a member of BAP in 2012 with the single, “Warrior.” The group has released hits like “Wake Me Up,” “Feel So Good” and “Crash.” Bang Yong-gook, the leader of B.A.P, left the group in August. B.A.P’s agency TS Entertainment said it has confirmed the incident and is looking into the incident. "Himchan has recently been invited to the pension from his acquaintance, where such misunderstanding occured. We will report on details as soon as the investigation is over," an agency official stated.